FOR IMMEDIATE RELEASE (Boca Raton, Florida) – An affiliate of New Water Capital, L.P. (New Water) announced today that it has acquired The Worth Collection, Ltd. (Worth Collection), a leading direct-to-consumer women’s fashion apparel company that operates the luxury brand “Worth New York” and the contemporary brand “W by Worth.” Terms of the transaction were not disclosed. Worth Collection was founded 25 years ago by Caroline Davis, Richard Kaplan and Jay Rosenberg. Jay remains an active member of the management team and will continue to serve as chief merchant. 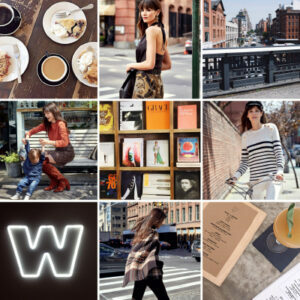 Headquartered in New York, NY, Worth Collection designs, supplies and distributes luxury and contemporary women’s apparel through an omni-channel approach via its stylist network, by-appointment showrooms, online and retail outlets to fashion-conscious, discerning customers throughout North America. Our partnership with New Water will provide Worth with the strategic, operational and industry expertise to enable us to further expand our network of over 1,000 stylists and to continue to provide our customers with the latest fashion, quality and selection in luxury and contemporary apparel, said Dave DeFeo, CEO of Worth Collection. 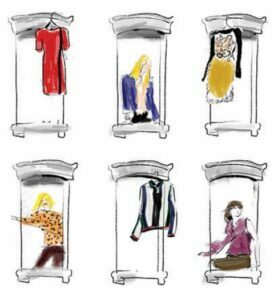 This acquisition comes at a time when the retail industry is embracing dynamic change through buy-now-wear-now and direct-to-consumer business models. We appreciate L Catterton’s partnership and counsel over the years, and believe that Worth is now poised to grow further through new investments in digital marketing and technology, while remaining true to our core strengths built over our 25 year history. We are impressed with the strength and stability of the Worth Collection brands and by the fierce loyalty exhibited by its extensive customer base. We are excited to partner with Dave, Jay and the entire Worth team, and look forward to assisting the company to achieve its strategic initiatives, said John Disa, Partner at New Water Capital. 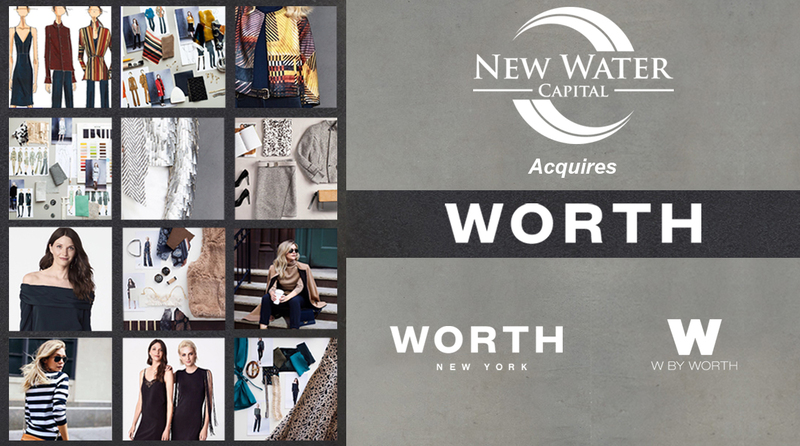 We are excited to enter the apparel category and partner with the Worth Collection team and look forward to building on our initial apparel platform investment, said G. Brian McGee, Partner at New Water Capital. Rothschild acted as sole financial advisor for The Worth Collection, Ltd. with respect to this transaction. New Water Capital is a private equity firm focused on investing in the lower middle market on companies in transition, or in special situations, with revenues of $30 million to $300 million in the Consumer Products, Retail and Industrial Manufacturing and Services industries. New Water began fundraising for its first private equity fund in March 2015 with an initial target of $250 million and closed at its hard cap of $406 million in July 2015. In addition to Worth Collection, New Water portfolio companies include Pride Family Brands, a designer-manufacturer of premium luxury outdoor furniture, and Sea Link International, a leading provider of design support and manufacturer of high-precision automotive lighting components servicing global Tier 1 and OEM customers.